Can you imagine the pain that Party Poker owners and shareholders have felt since 2006? Party Poker, largely on the backs of US players from 2001-2006, dominated the early years of the online poker market. That all came crashing down in 2006 with the loss of billions of dollars in total value, $100 million in fines, and an exit from the US market. They watched their competitor PokerStars ignore the ill-advised precedent they tried to set, pay even more in fines, yet still emerge as the dominant force that Party Poker once was. 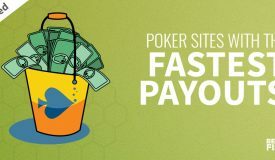 How exactly did Party Poker go from powerhouse to mid-sized poker site clawing for market share scraps? Is there any hope for US players to play here? 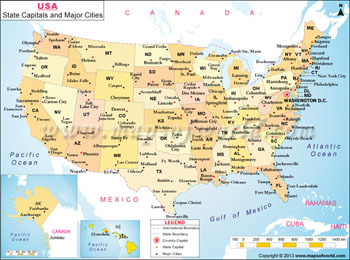 What are the US alternatives? That’s what I’d like to answer for you in this feature. 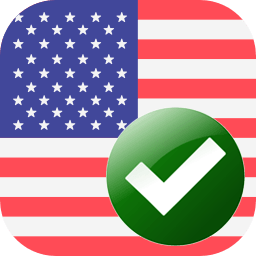 1.1 Are USA residents able to play at Party Poker? 1.3 Can US players residents fake their location? 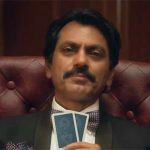 Are USA residents able to play at Party Poker? 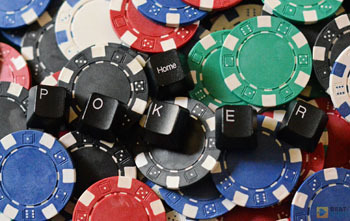 USA residents cannot currently engage in real-money play at Party Poker. Following the highly questionable last-minute attachment by Congress of the Unlawful Internet Gambling Enforcement Act (UIGEA) to the unrelated SAFE Port Act on September 29, 2006 Party Poker voluntarily removed all US access to real-money tables. This decision was largely made due to PartyGaming, the parent company of Party Poker, being listed as a public company on the London Stock Exchange. Despite the fact that the UIGEA is largely a financial restrictions bill public companies simply can’t risk the perception of any legal wrongdoing to its shareholders lest they risk massive share price plunges. Consider that every publicly traded company, such as those that own 888 Poker, stopped accepting US players while every poker room that continued to accept US players was privately owned. While Party Poker for US players may not currently exist, the poker room has refocused its energies since 2006 in securing the European online poker market. 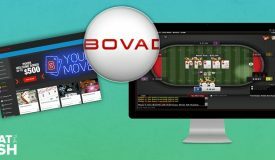 Despite the substantial loss of at least half of its real-money player base Party Poker has quietly regained strength in the years since to become the third-largest poker network in the world. UNAVAILABLE TO US PLAYERS: This poker room is not currently servicing US players. 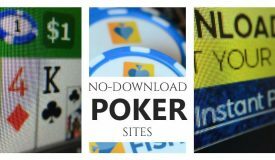 Please see visit my updated US poker sites page for alternatives. 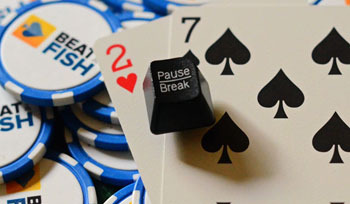 Party Poker disallowed US players in 2006 thanks to the passage of the UIGEA. They’ve since returned to the market in a limited role, powering real-money games to New Jersey players. 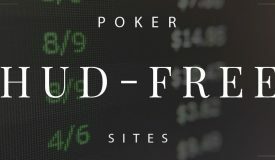 Prior to September 29, 2006 Party Poker was, by far, the largest poker room in the world both in terms of public awareness and player numbers. Launched in 2001 as the real-money poker extension of the greater PartyGaming network, Party Poker for US players quickly became a leader in what was at that time an extremely limited market. Poker, specifically Texas Hold’em, quickly found its way into the public’s consciousness in early 2003 due to the televised World Poker Tour (WPT) and the ability to view the hole cards of players as hands unfolded. Party Poker shrewdly began sponsoring WPT host Mike Sexton, who would become the recognizable face of the brand. Chris Moneymaker’s remarkable win at the 2003 WSOP Main Event after winning his seat online sparked a 3-year explosion of interest in online poker. Party Poker, powered largely by US players, quickly became the single most recognizable poker brand online. Thanks to a massive advertising campaign that featured professional player sponsorships, a WPT stop at its namesake cruise ship, and a heavy rotation of TV commercials for both poker and non-poker programming Party Poker was flying high in the early 2000s. PartyGaming went public in 2005 on the London Stock Exchange and quickly reached its maximum total value of over $12 billion. At its peak in 2006, Party Poker featured a simultaneous real-money player count of nearly 20,000, which was a record at the time. It is estimated that US players comprised 50-60% of the total volume at Party. 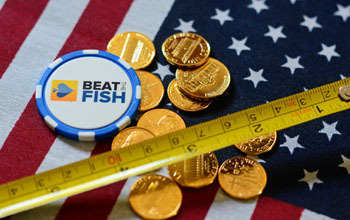 Following the passage of UIGEA in 2006, Party Poker decided to pack up and leave the US market until such time when they would be allowed to operate legally. This was a huge hit for Party Poker’s stock, which went down 70% within 24 hours after they’d announced they would be suspending all real money play in the USA. It wasn’t an easy decisions, but it was the one the company believed to be the best at the time. Several years later, in 2009, they entered a $105 million settlement with the US government, admitting they provided online poker for US residents prior to passage of the UIGEA. Paying the fine and admitting the wrongdoing, they received a guarantee that the company would not be prosecuted in any shape or form by the US. This created a clear passageway for Party Poker to re-enter the US market once such prospects become both possible and financially feasible. Several years later, they banked on this settlement when they started operating on one of a few regulated states, namely the state of New Jersey. Can US players residents fake their location? 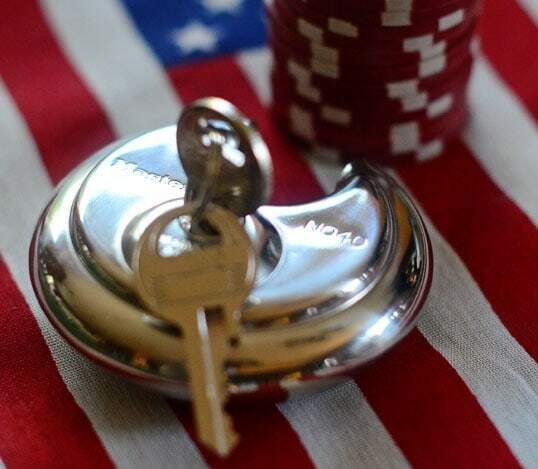 Even though Party Poker for US players hasn’t been available for several years the shrinking US market combined with the high player counts and strong promotions at non-US poker rooms may tempt US residents to try to bypass geography-based restrictions. 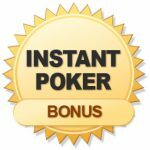 Trying to mislead Party Poker or any other non-US poker room into allowing US real-money play simply isn’t worth the hassle for numerous reasons. 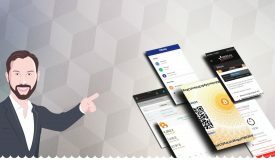 Firstly, you’ll face the hurdle of creating international contact information and constantly falsifying your IP address in order to access the real-money tables. 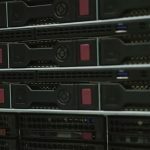 Players from the USA could potentially fake their physical location to access the games, but there are many other problems connected with this route. Even if masking your US location proves to be a minor inconvenience, the greater issues will come with trying to withdraw your winnings. 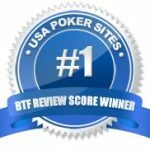 If you somehow manage to register for real-money games at Party Poker as a US player you will (hopefully) need to receive your winnings. How will you collect your check to a non-existent international address? How will you receive a wire transfer when you don’t have an international bank account? How will you withdraw to a supported e-wallet when none of them accept US residents? Unless you have a non-US address, bank account, and IP address trying to use Party Poker as a US player is a wasted effort. Fortunately, there are still several strong choices remaining for US players, which are detailed below. Party Poker is available for US players in 3 regulated states. Outside of that, the prospects are slim for expansion. With Party Poker closing to US players quickly and decisively in 2006 it’s easy to assume that PartyGaming has moved on from the US market. However, the course of action they’ve taken since then makes it easy to speculate that regaining their dominant position in a regulated US online poker market has always been the main goal. In early 2009, Party Poker and PartyGaming directly negotiated with the US Department of Justice and agreed to pay over $100 million in “fines” in exchange for non-prosecution. 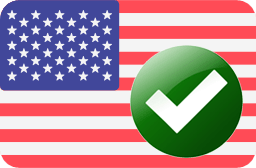 PartyGaming was required to admit that it had wrongly processed transactions for US customers prior to 2006 and, as a result of its massive payment, was able to pay for clear legal status with the US government. While possible, the odds are slim that Party Poker would voluntarily part with so much money due to the minute chance of prosecution without an ulterior profit motive. Due to the economic crisis that has significantly decreased tax revenues in the US, the government has been looking for possible ways to acquire it from other sources. 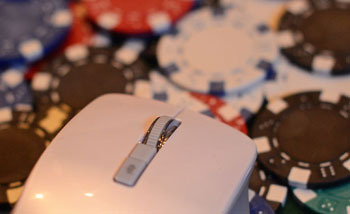 One issue that has received strong support and numerous proposals is regulating and, thus, taxing online gaming. 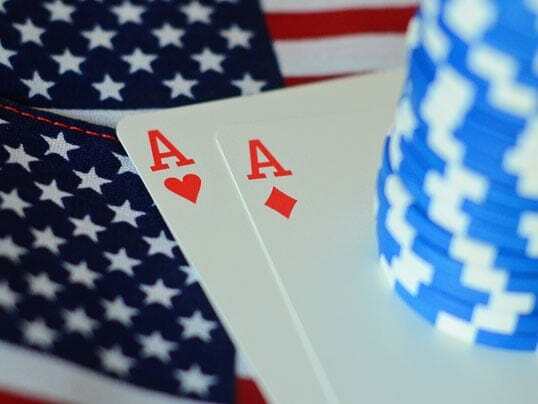 With so much potential to earn on an untapped market and massive support from special interests it seems inevitable that the US will offer licensed online poker within the next few years. Party Poker and PartyGaming for US players have strategically set themselves up for a regulated market by clearing their legal status and paving the way for either a software partnership with one of the big Vegas casinos or a full license to offer games again in the US. 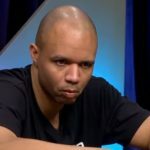 It’s possible that Party Poker for US players will once again reopen in some form but, currently, there are no imminent plans to do so outside of regulated states like New Jersey, Nevada, and Delaware. 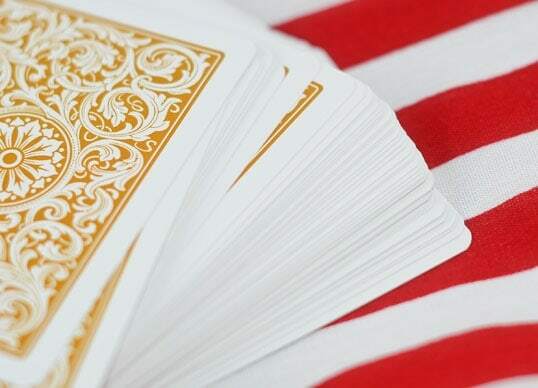 While the decision to leave the US market in 2006 did lose some immediate profit for Party Poker, it also left the door open for their return once the regulation has been passed. It was a long-term gamble that’s started to pay its dividends during the past few years. In 2013, Party Poker returned to the US through a wide open door, as there were no restrictions for them to do so. They launched the online poker site servicing New Jersey players in cooperation with the Borgata Casino. The company signed up several pros to help them market the brand and start building the reputation they once enjoyed in the States. The progress, however, has been slow. Although Delaware and Nevada passed the online poker regulations as well, Party Poker haven’t made their move yet. They are still only present in New Jersey and it remains unclear if and when the company will reach out to other markets. 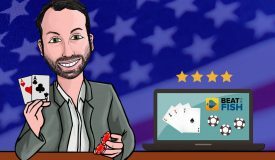 With state by state regulated poker not being as successful as it was first expected, perhaps Party are waiting for some better time to invest time and money in this project, while maintaining their position in the States and holding their breath for just the right moment. BetOnline has impressed me quickly due to several key factors: sizable traffic, an extremely poor player base, and some of the most successful credit card processing rates in the industry. While BetOnline doesn’t excel in massive tournaments their cash games have to be some of the most beatable in the US market. New BetOnline players also receive a 200% bonus and $135 in free bets on any new deposit. Part of the gambling world since 2001, Americas Cardroom have earned their place on the global poker scene and especially in the USA. They are a part of the Winning Poker Network. These days, they represent one of the best options for the American players, especially when it comes to tournaments. This is the only US-facing network that has offered a $1,000,000 guaranteed tournament on several occasions. While results of these attempts were not always the best, it does show a serious effort put towards serving the customers’ needs. When it comes to cash games, the traffic on Americas Cardroom is as solid as one could expect, at least as far as small and mid-stakes are concerned. There are occasionally higher limit games, but these are more of an exception than a rule. New players are eligible for the 100% bonus up to $1,000 as well as 20 free spin and go tickets.